In 1976, beloved American actor Jack Benny passed away and left, in his will, a sum of money for the purchase and deliverance of a single red rose, to his wife, every day for the rest of her life. Despite sentimental anecdotes like this, most people do not find wills to be a topic they feel comfortable discussing; a job to put off (indefinitely if possible) until tomorrow. However, an alarming number of people never get round to ‘tomorrow’ and a recent survey shows that the number of people dying without a will has doubled in the last 5 years- but why? People cite many reasons for putting off making their will, or indeed not making one at all. The reasons for putting off this dreaded chore into perpetuity are worryingly common, and even more worryingly, often incorrect. So what are the most common reasons? Well read on…. Actually, and most surprisingly to most people, this isn’t true. If you die without making a will, the laws of intestacy dictate that only the first £250,000 of any assets you hold solely will pass to your surviving spouse. Anything left over is then halved. The surviving spouse then receives an absolute interest in half of the excess with the other half being split between any surviving children (or grandchildren if their parents have pre-deceased them). Again, this isn’t true. There isn’t actually any formal recognition of a ‘common law marriage’ and so if one party to the relationship dies without making a will (intestate), the law dictates the order of people eligible to inherit any solely held assets; including children, grandchildren, parents etc. There is no provision in law for the ‘common law partner’ and so without a will your partner may be left with nothing. Hopefully not, but we never know what the future holds. Your wills don’t only determine how your assets are divided, but also things such as who would become guardians of any children you may have or who you wish to administer your estate. Everybody has something! Lasting Powers of Attorney are completely separate documents to your will. Your property and financial affairs lasting power of attorney and the appointed attorneys deal with your property and affairs whilst you are alive, as soon as you die these documents are void. Only you can make your will, your attorneys will not be able to either amend or draft a new one on your behalf. Not necessarily, it is important that you fully understand what it is your will says and the implications behind it. At Hart Brown we pride ourselves on drafting dependable wills using simple language and explanations that everyone can understand. As Benjamin Franklin once said… ‘in this world nothing can be said to be certain, except death and taxes.’ So if you are guilty of labouring under one or more of the above misconceptions, make today the day and speak to one of our friendly and professional lawyers in our Private Client department. 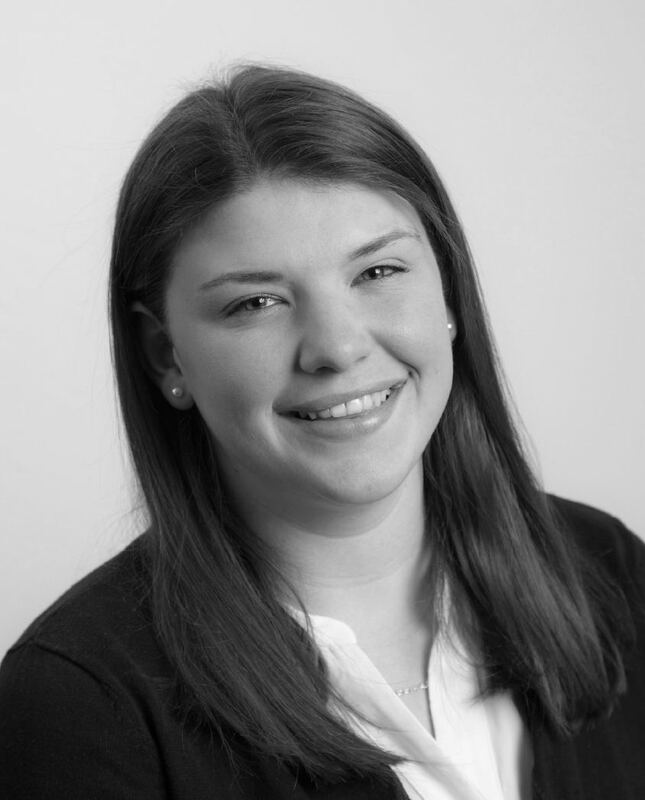 Catherine is a legal assistant in our Trusts and Estate's department. Previous to Hart Brown, Catherine has worked for two Criminal law firms, and also for a Probate Genealogy law firm. Working from our Cranleigh office, Catherine assists the team with all aspects of Wills, Estate Planning, Trusts and powers of attorney. "Everything is always ok in the end, and if it's not ok, it's not the end." Buy and run a riding school! Horse riding and playing football, I'm a goalkeeper on a women's football team and I used to play for Chelsea FC Ladies!